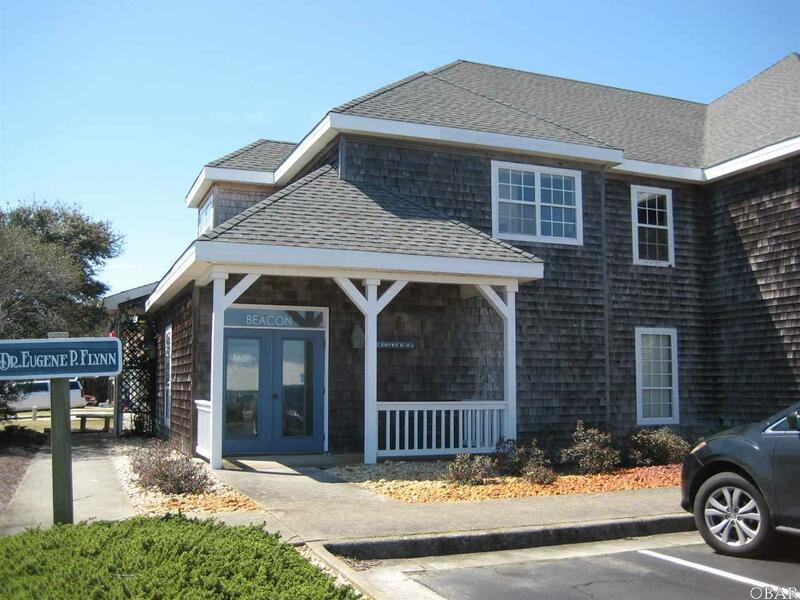 Fully Leased Office building in the heart of Kill Devil Hills. 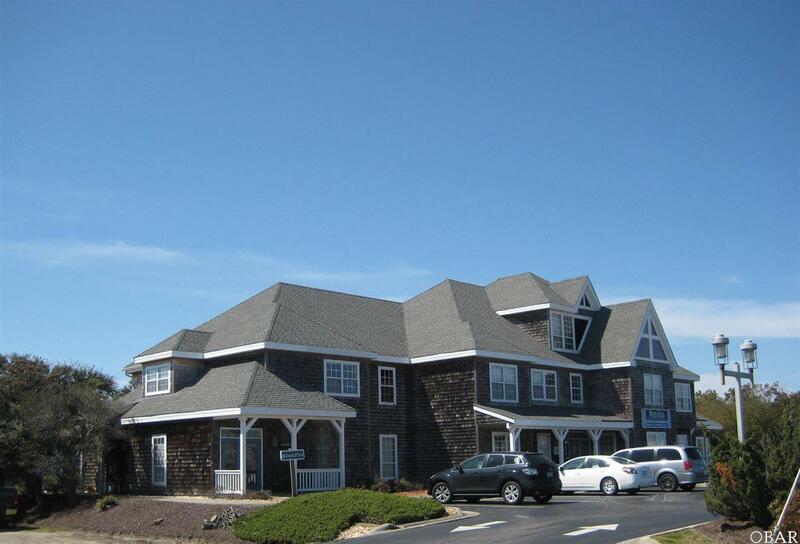 Architecturally designed, beautiful office building offers first class office space, excellent access with paved parking, situated on an entire corner between Aycock and Eden Street. 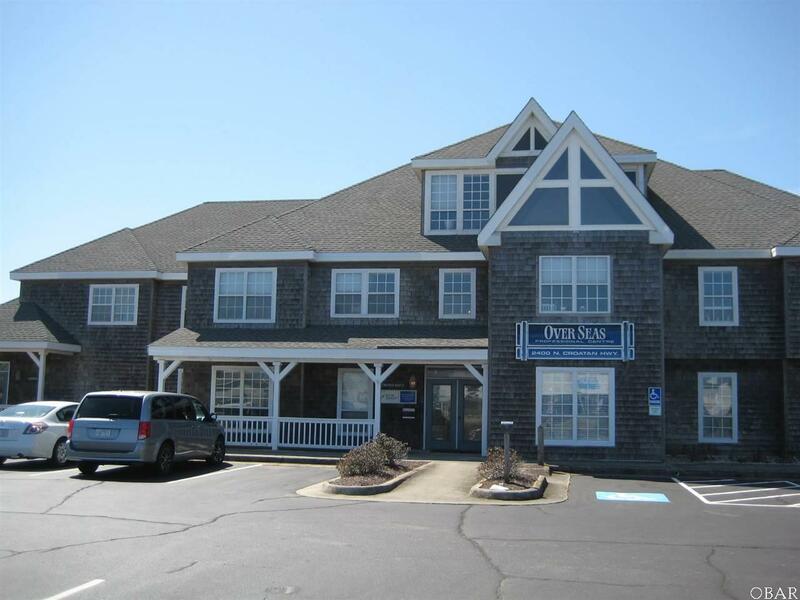 All units are fully leased with many long term tenants. Building is set up as 3 condo units, included in this sale are Units 1 and 3, or the entire 2/3 of the south side of the building. 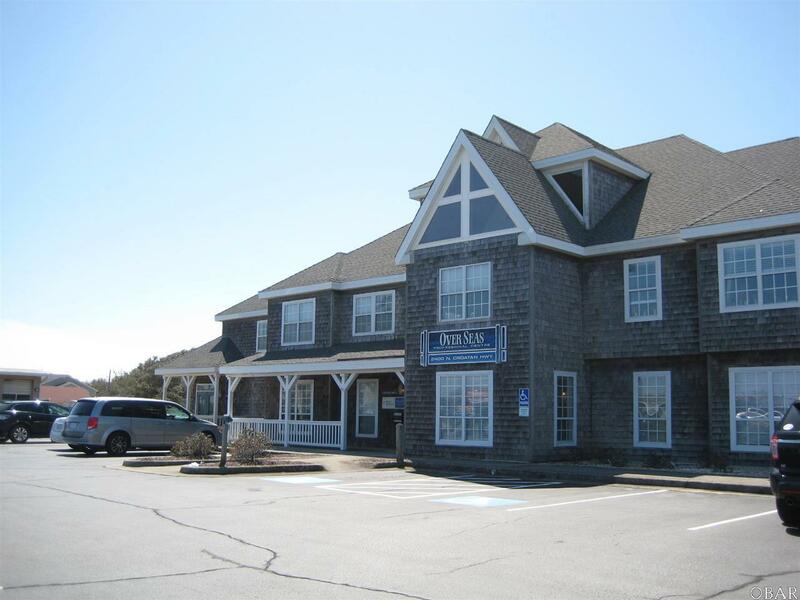 A Great Investment for now and for the future in the this growing beach town, Location doesn't get any better than this! Listing courtesy of Cindy Edwards of Century 21 Nachman Realty.